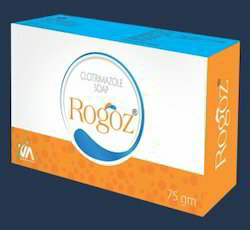 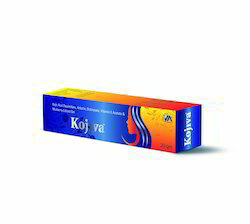 Our product range includes a wide range of ketoconazole cream, ketoconazole shampoo, anti bacterial face wash, miconazole nitrate cream, salicylic acid ointment and clobetasol propionate cream. 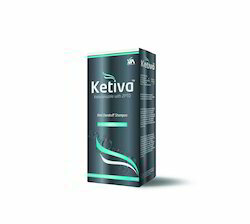 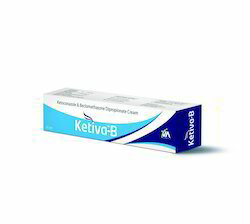 We are the leading and prominent Manufacturer, Wholesaler and Trader of Ketoconazole Cream. 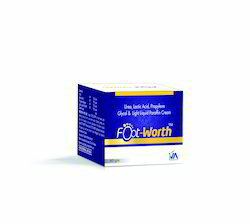 This medication is used to treat vaginal yeast infections. 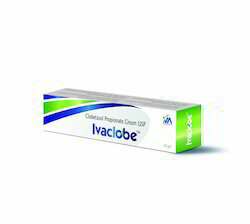 Miconazole reduces vaginal burning, itching, and discharge that may occur with this condition. 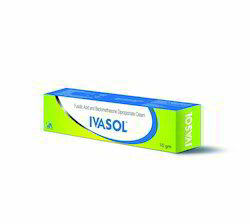 This medication is an azole antifungal. 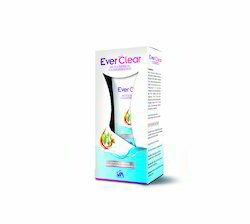 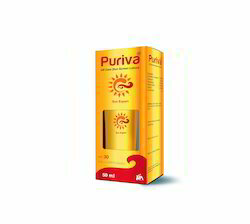 It works by stopping the growth of yeast (fungus) that causes the infection. 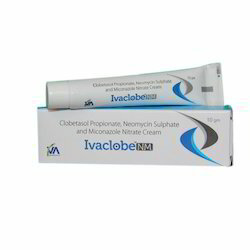 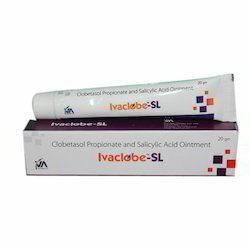 We are the manufacturer and supplier of Salicylic Acid Ointment. 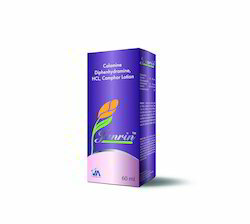 Looking for Dermatological Products ?